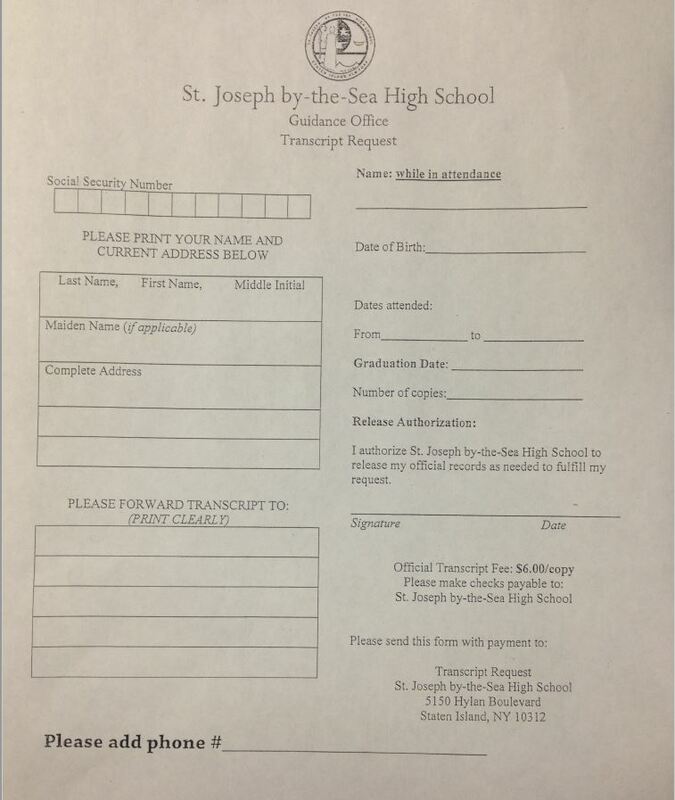 At St. Joseph by-the-Sea we are extremely proud of our campus. With over 25 acres of space including an 11 acre sports complex, there’s truly something for everyone. We are constantly upgrading our facilities in an effort to provide students with a uniquely college-like atmosphere. For our 50th Anniversary, we completely transformed our courtyard into what is now a lavish English-garden style oasis. We also upgraded our bathroom facilities and added an additional parking lot to accommodate more traffic. Our basketball court was also refinished and our outdoor track resurfaced. We didn’t stop there, however. This past summer we renovated our main entrance and lobby as well as added air conditioning, wood trim, and ornate artwork to our classrooms. We also created the TECH DECK, an area completely dedicated to supporting student iPads. We also built a custom research laboratory for our students where they will work with our three Ph.D’s on staff and have their findings published in medical journals. Our philosophy is simple; create a safe, welcoming and state of the art venue for students to enjoy and will excel in all the do because they are proud to call Sea their home. The Newest Addition to Our Campus Will be a Multi-Level Student Center Featuring a Lounge, Fitness Center, Dance Studio, Football Locker Room & More! The first floor will feature a collegiate football locker room along with dedicated boys and girls locker rooms for all sports. There will also be several student meeting rooms as well as our Spirit Store and an after school cafe serving refreshments. The second floor will feature a state-of-the-art fitness center along with rooms dedicated to cheerleading and dance. The Student Center will also add second story bleachers in our current gym, increasing the overall seating for fans and students alike.